Stream anime episodes online for free, Watch One piece Episode 160 English version online and free episodes. Anime Episode guide One piece Episode 160 English dubbed 10% Survival Rate! Satori, the Mantra Master! 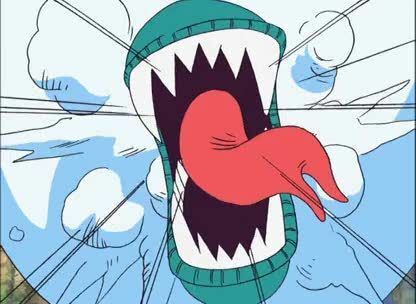 Luffy, Sanji, and Usopp enter the Ordeal of Balls gate and encounter the Priest Satori. 4.5 / 5 - 76 ratings.